Area North are an approved supplier of CCNSG courses. You will find further information and details relating to each course we offer below. If however you have any specific requirements, or do not see the course you are looking for, please don’t hesitate to get in touch. 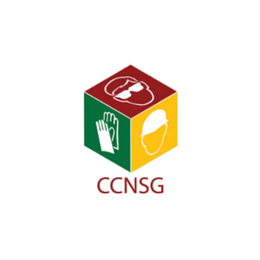 The CCNSG National Course is the initial two day course for basic site safety. The CCNSG National Course is valid for three years from the date of the course. The CCNSG Safety Passport Leading a Team Safely course is a one day workshop designed to provide an essential introduction to managing small teams within the context of Health and Safety in the Engineering Construction Industry. It valid for three years from the date of the course. To be eligible to attend the LATS Course, you must hold a current Safety Passport.